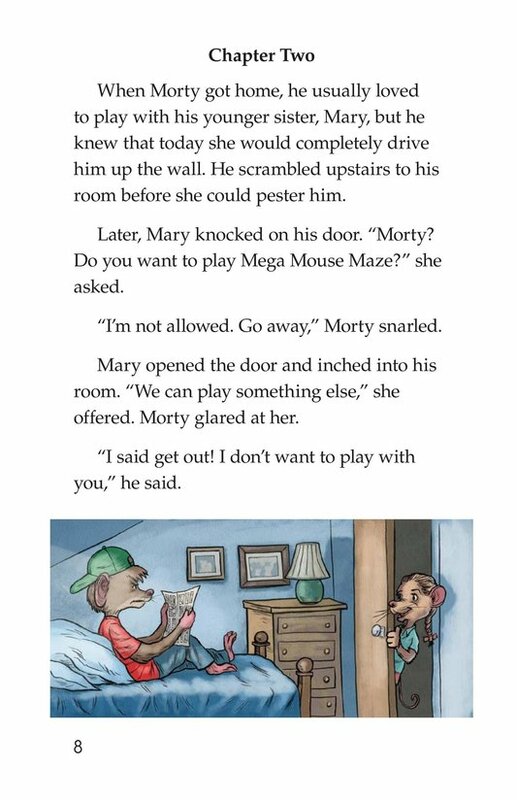 Fantasy (fiction) 1,201 words, Level S (Grade 3) Fiction Series. 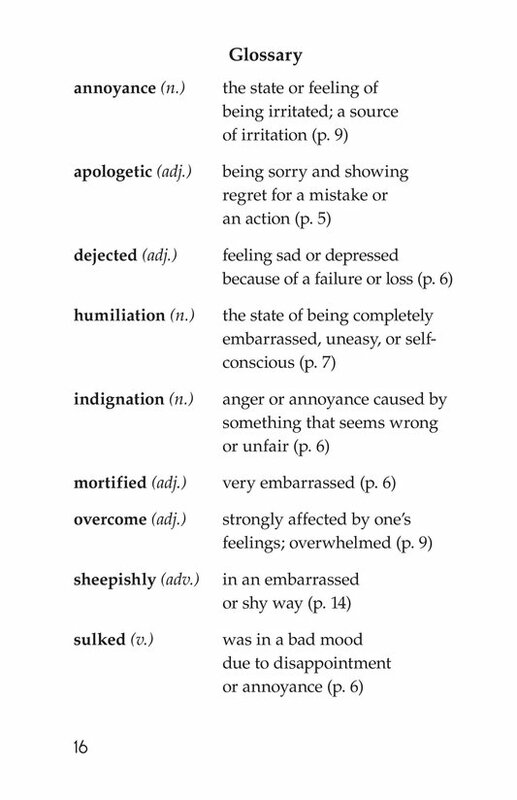 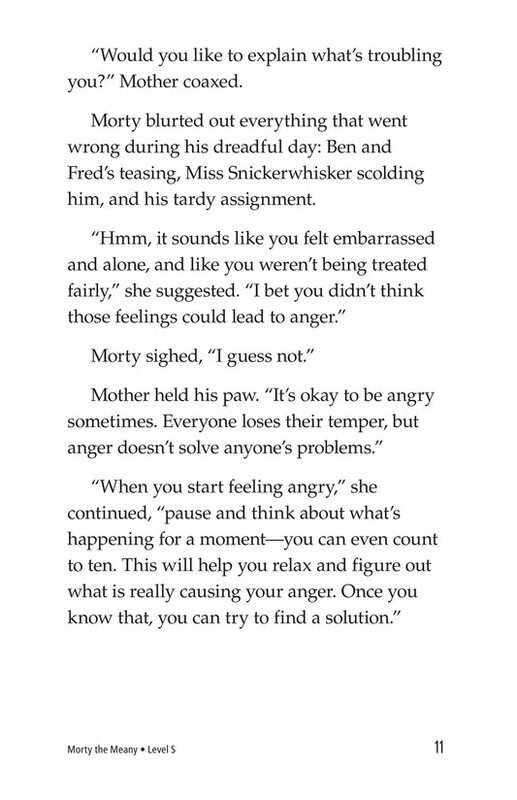 Everyone gets angry from time to time, but dealing with our anger appropriately can be a struggle. 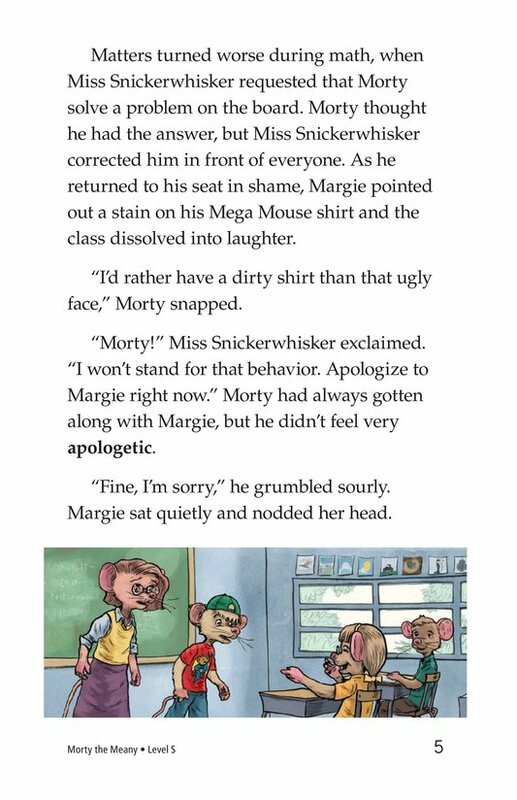 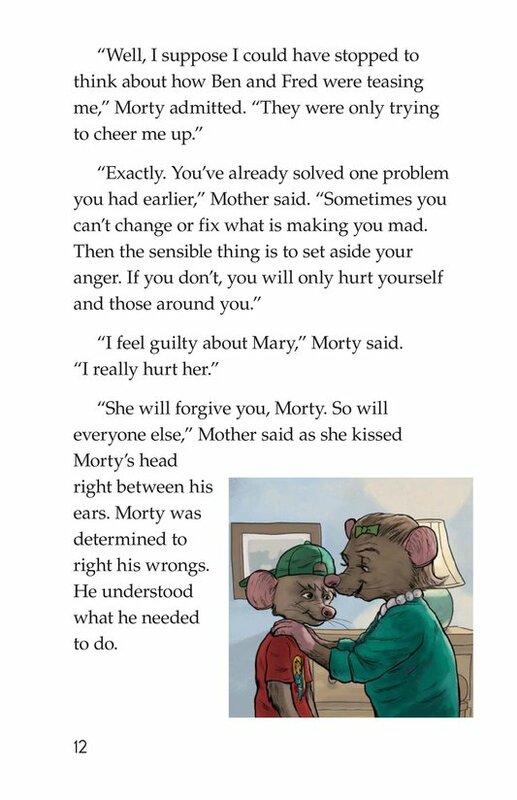 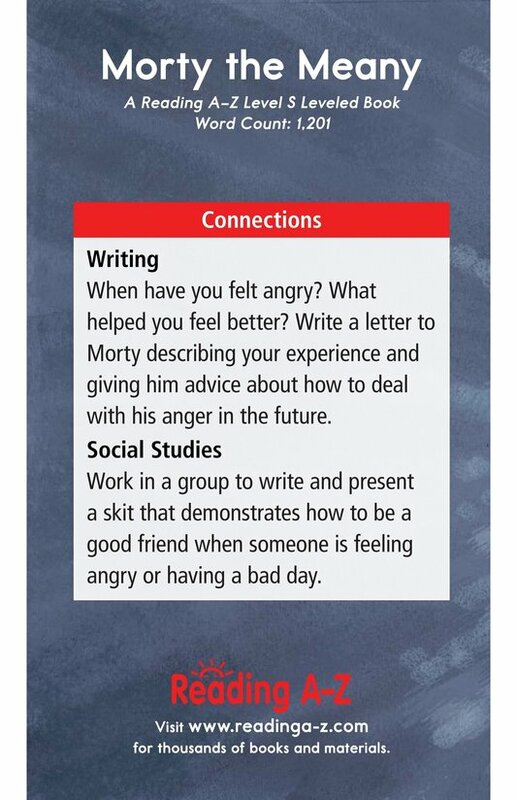 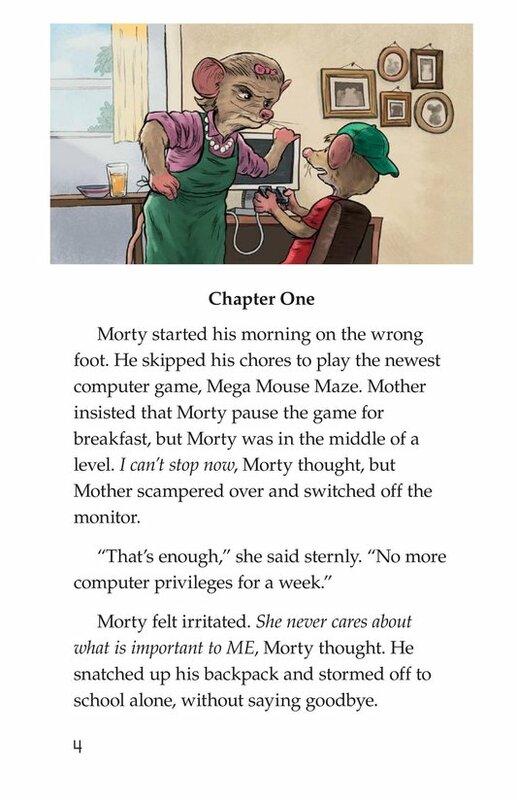 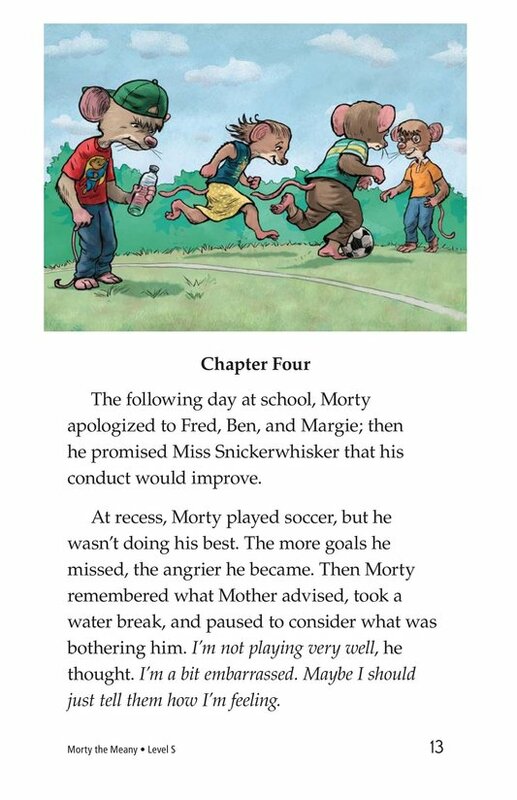 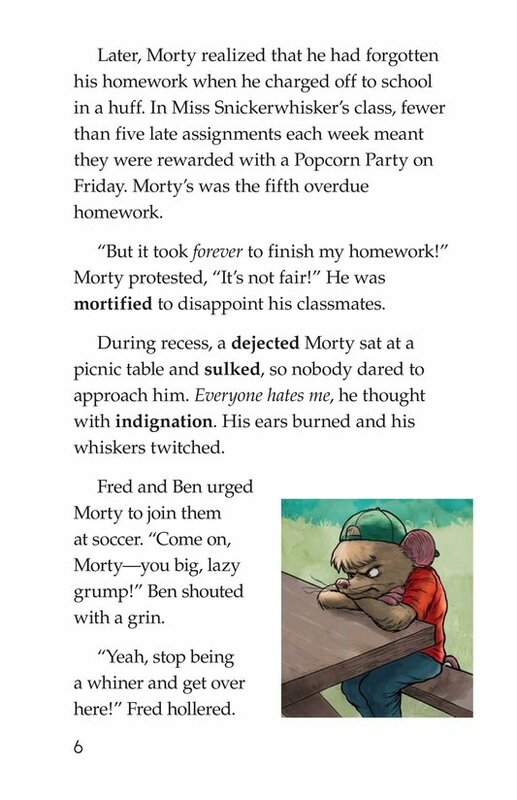 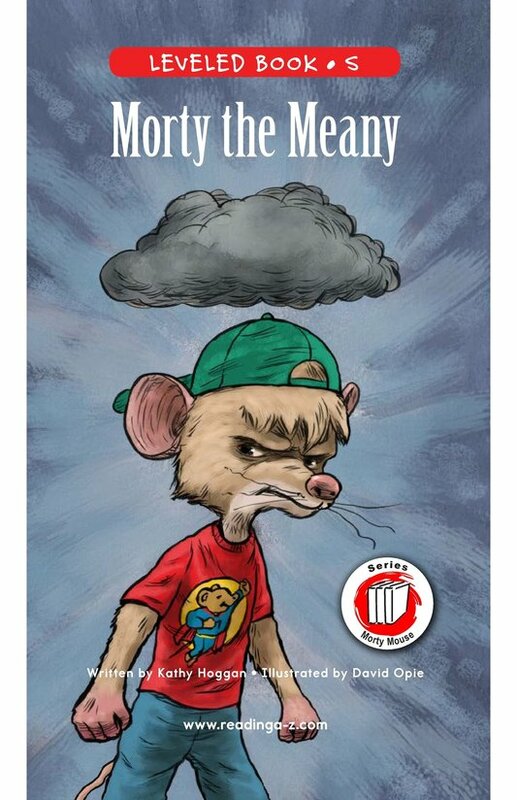 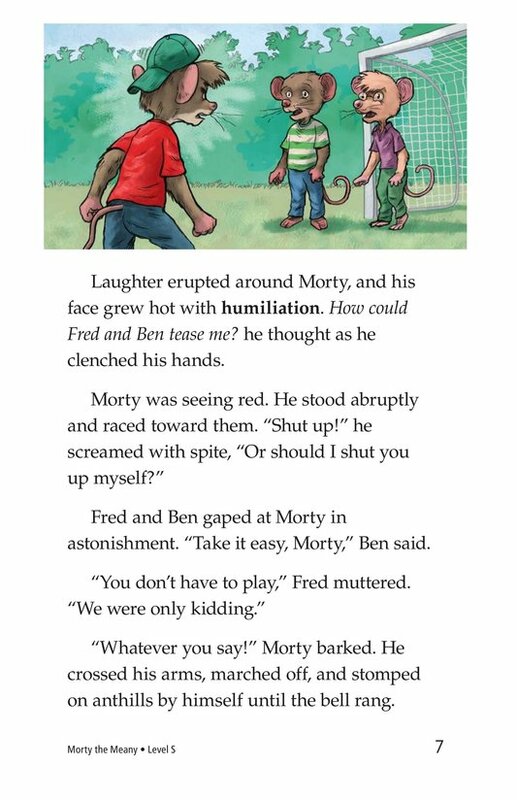 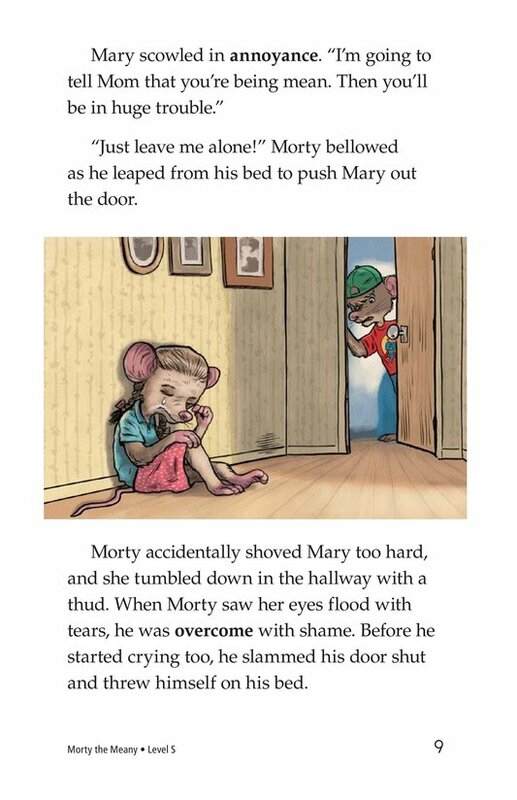 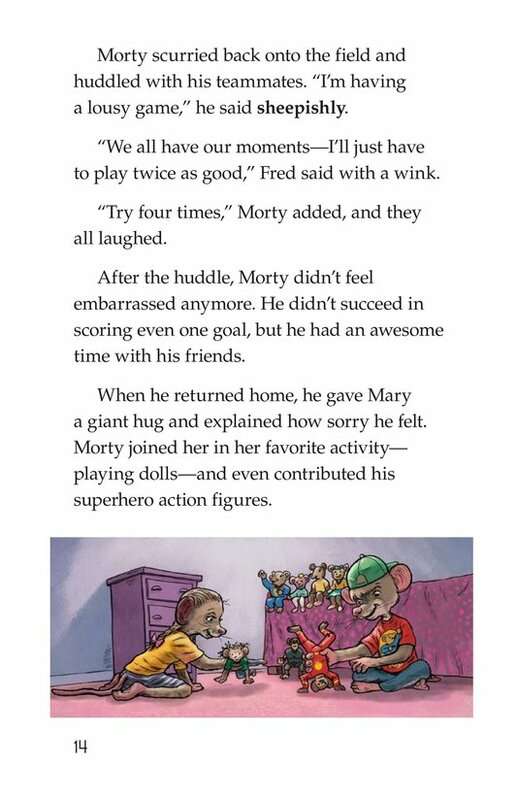 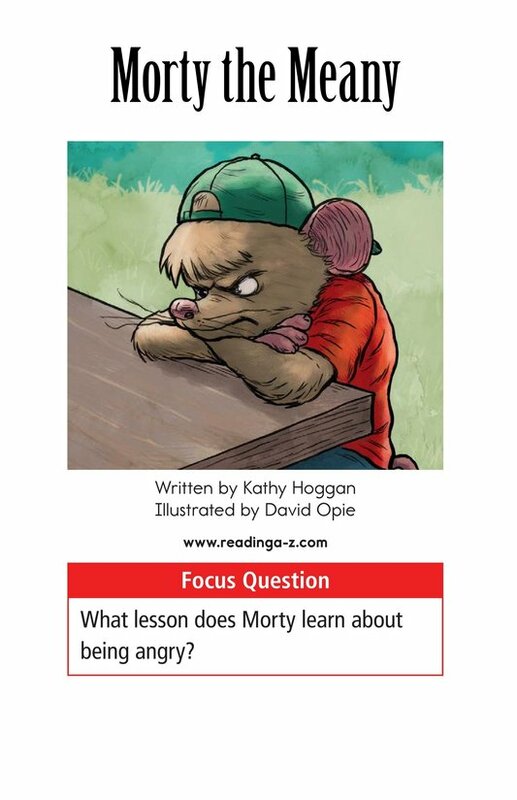 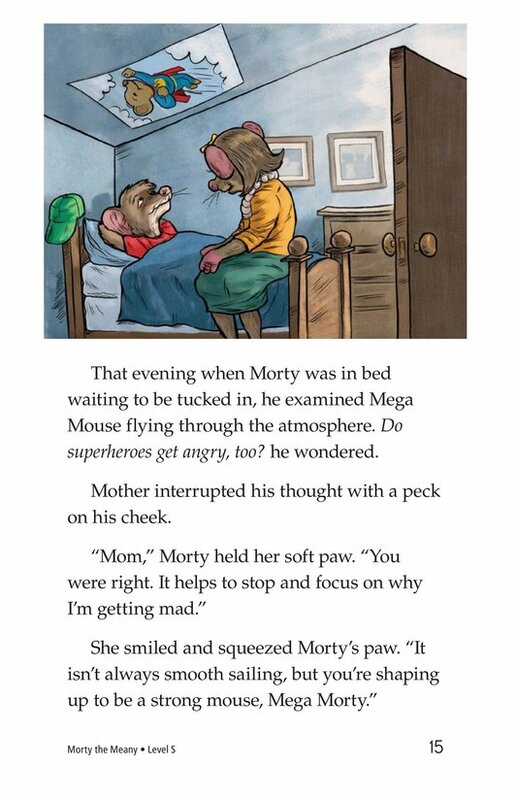 Morty the Meany does a great job of showing how hard it can be to deal with emotions and teaches an important lesson on how to handle anger. 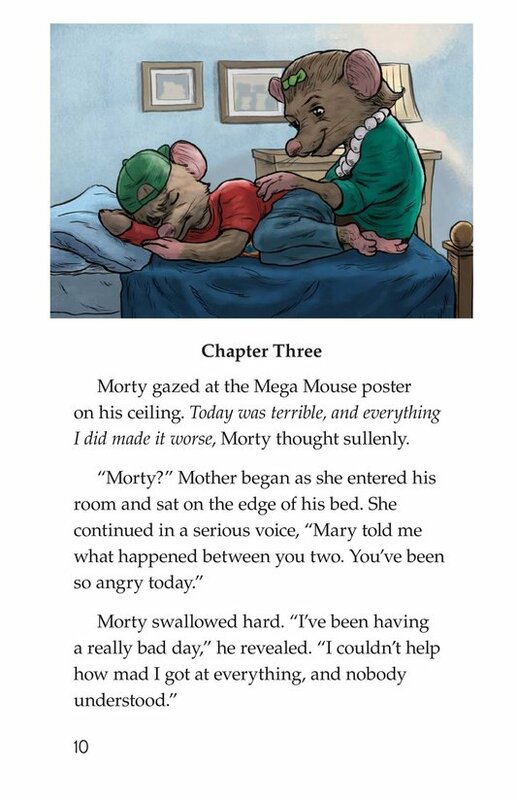 Detailed illustrations and a relatable story will keep readers engaged throughout. 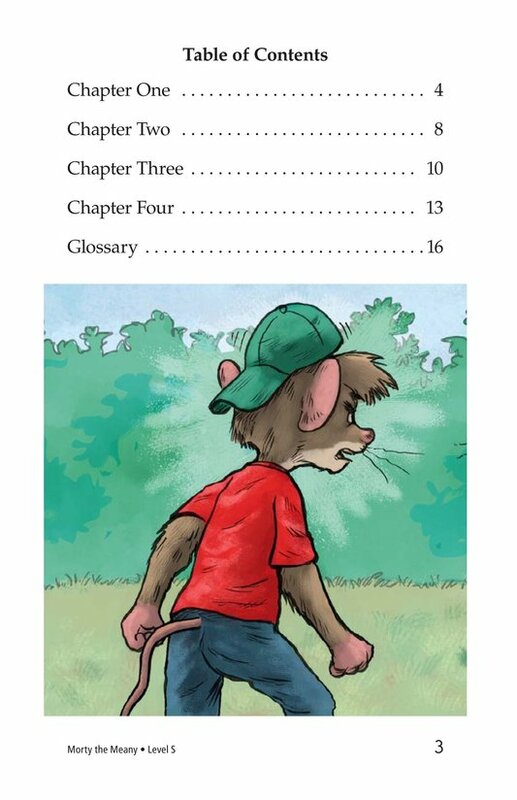 This book can also be used to teach students how to retell the events of the story as well as to analyze characters to better understand the text.